Previous Post Thanks and more! Next Post New Book Up! Jack Danger! 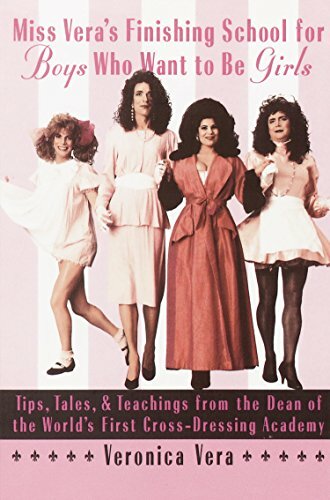 Miss Vera’s Finishing School For Boys Who Want To Be Girls is one of the first crossdressing books I ever bought. I wish I could afford a trip down to attend her school. Well, in the meantime, you can live vicariously through me. Look for a detailed report come Friday!!!! !